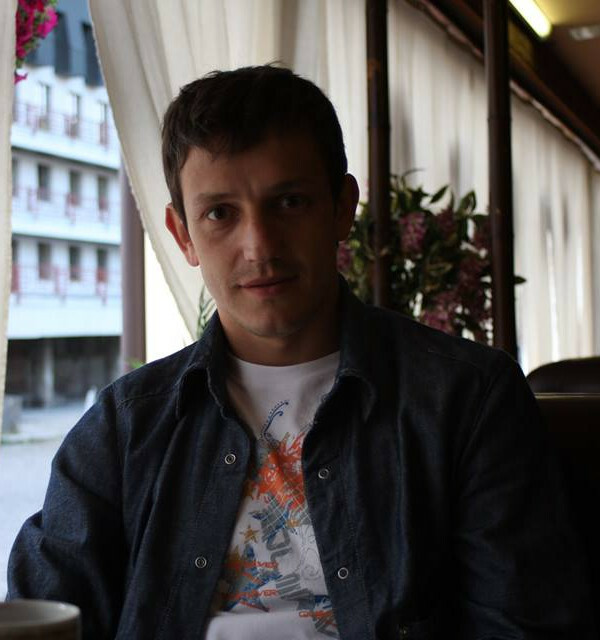 My name is Dmytro Sytnyk I am a researcher at the department of Computational Mathematics Institute of mathematics, National Academy of Sciences Ukraine. My scientific interests range from numerical analysis, differential equations and linear algebra in mathematics to the theory of algorithms, parallel programming, scientific computations, code profiling and optimization in computer science as well as multi-scale phenomena in quantum heterostructures with applications to photonics and quantum computing in physics. New criteria and sufficient conditions for the existence and uniqueness of solution to the nonlocal-in-time evolutionary problem for abstract first-order differential equation have been found. Based on these new conditions we developed a set of numerical tests to check the solvability of the given problem for arbitrary initial data from nonlocal condition. Using the technique proposed by I. Gavrilyuk and V. Makarov we developed a new exponentially convergent numerical method for the nonlocal-in-time evolutionary problem where the nonlocal condition is given in the form of linear combination of solution at different times. We explicitly determine elipticity conditions for several common 3, 4, 6, 8 bands effective mass Hamiltonians in terms of material parameter variables. It has been discovered that these multiband Hamiltonians, widely used in solid-state physic to determine a band structure of material, are non-elliptic for the majority of semiconductor material parameters. Outside the research field I am keen on everything related to computers and electronics. Know how to code, debug, profile programs. As a huge fan of Gentoo Linux I am well acquainted with administration and configuration of Unix-like operating systems. From time to time I do some web development, graphical design, database development or other related work needed to maintain any of the projects I'm involved with. Numerical methods for evolutionary, nonlocal or inverse problems. If you find my research useful and would like to employ me or if you have something to suggest or contribute please do not hesitate to contact me.